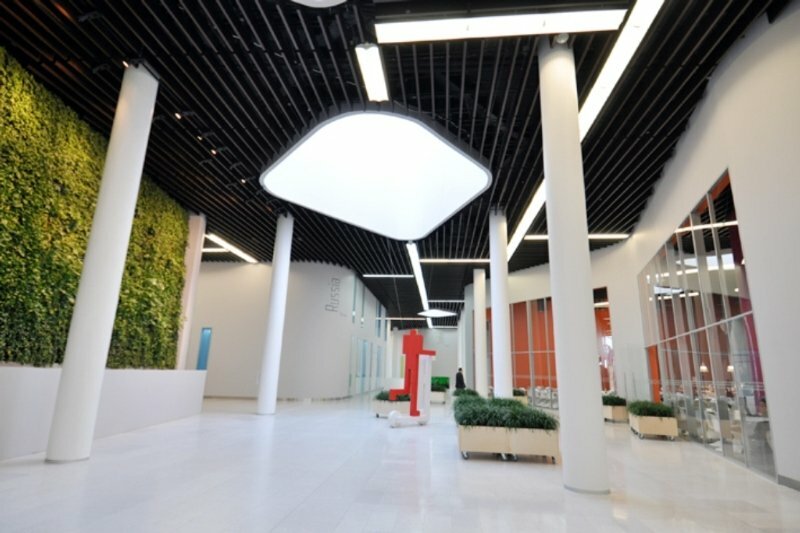 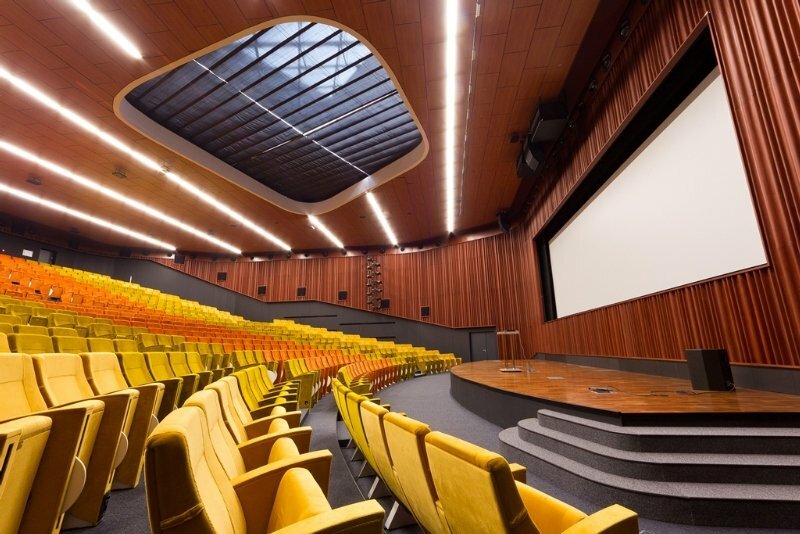 Situated inside the Campus building of the Moscow School of Management Skolkovo, the excellent hotel Tyan-Shan enjoys a strategic position in the southwest of the Russian capital. 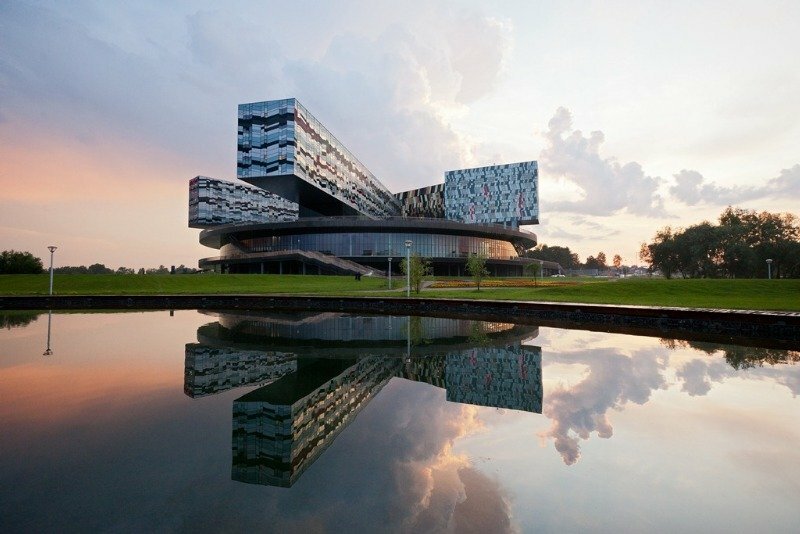 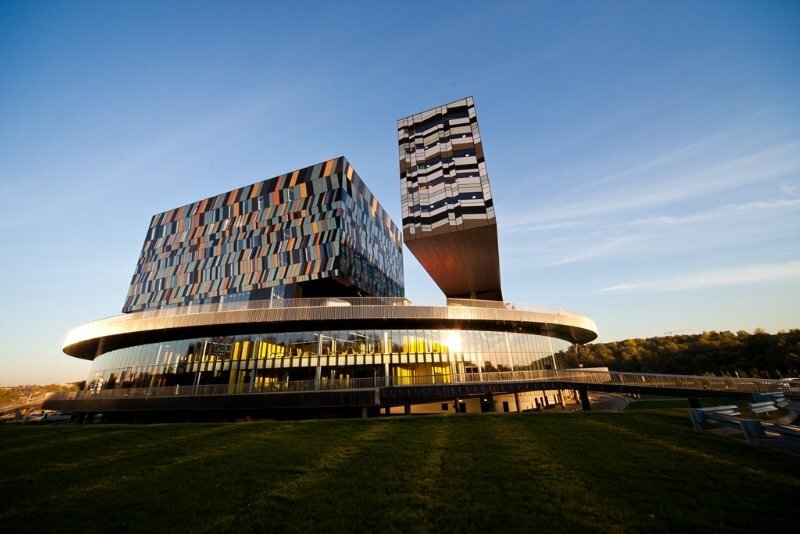 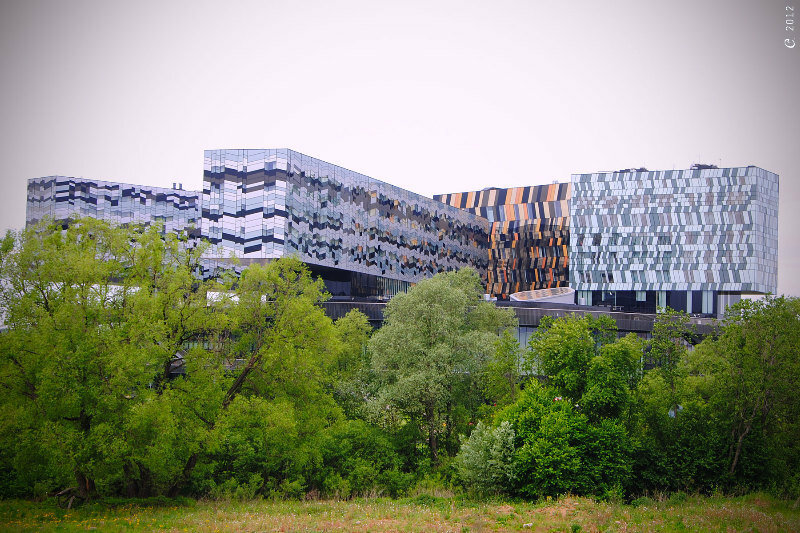 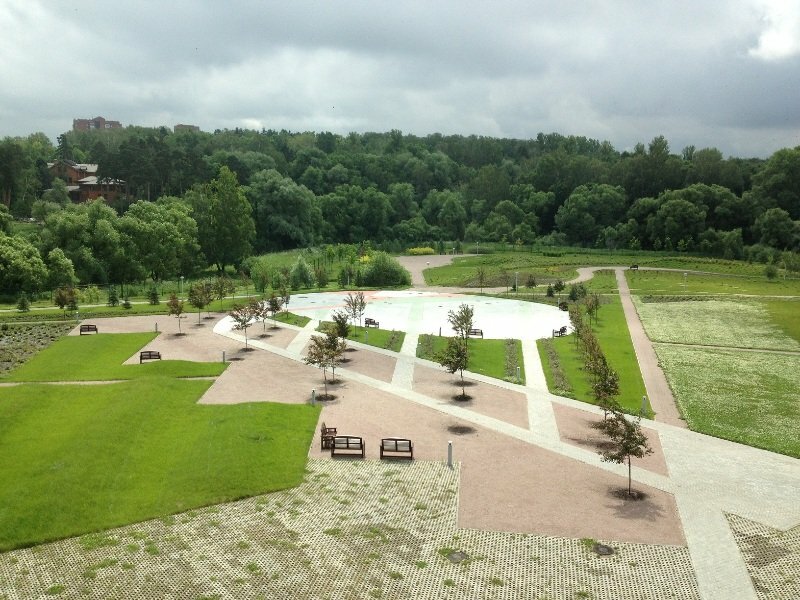 Skolkovo Innovation Centre is within walking distance, while Crocus Expo Centre and the historical centre of Moscow with its famous sights such as the Red Square or the Kremlin can be reached within a short drive.The modern hotel is set in an innovative building designed by famous British architect David Adjaye. 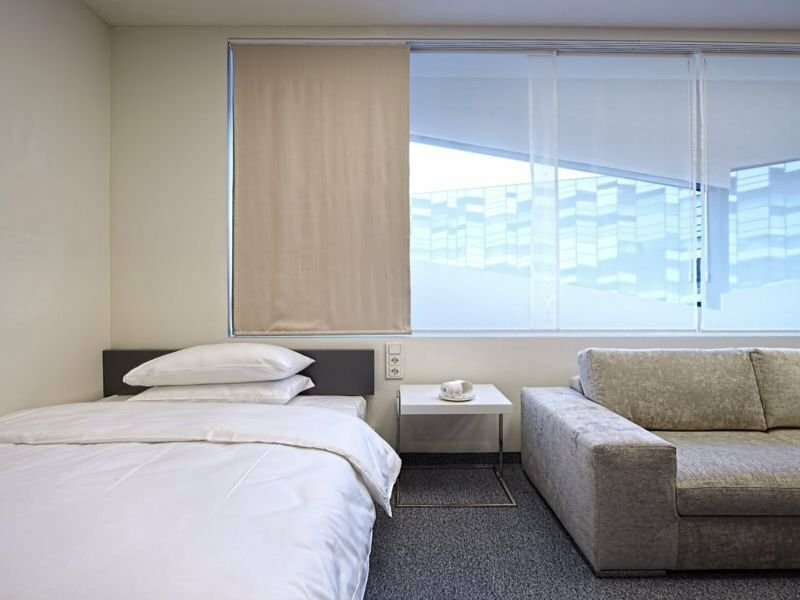 The spacious rooms are excellently appointed and decorated in a contemporary style. 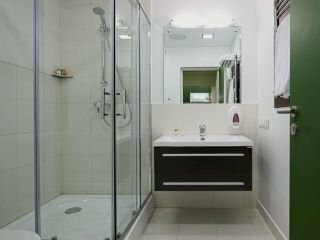 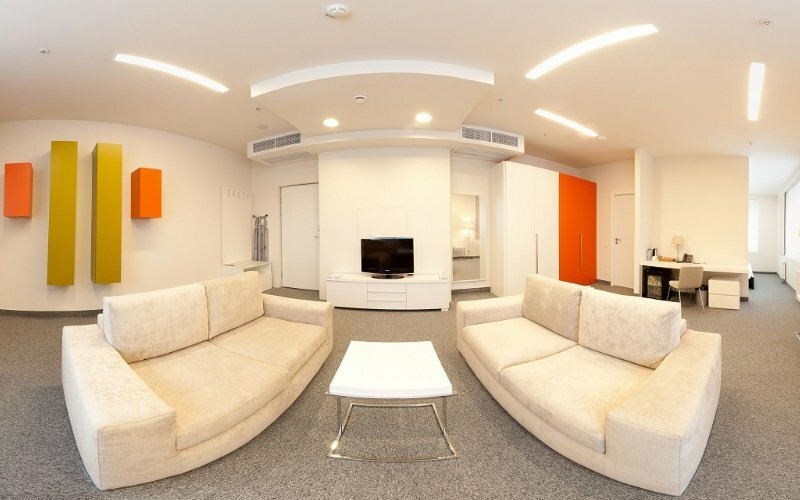 Features include individual air-conditioning, LCD TV and complimentary WIFI. 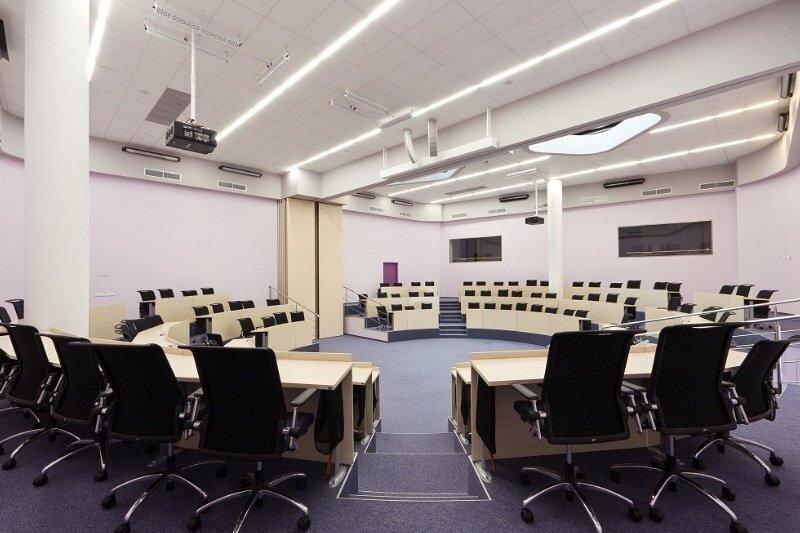 Business guests will appreciate the business centre and the fantastic conference facilities. 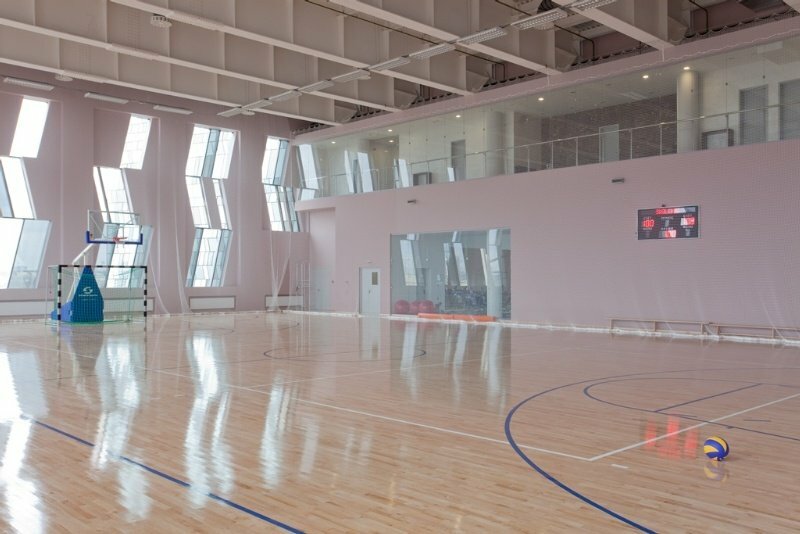 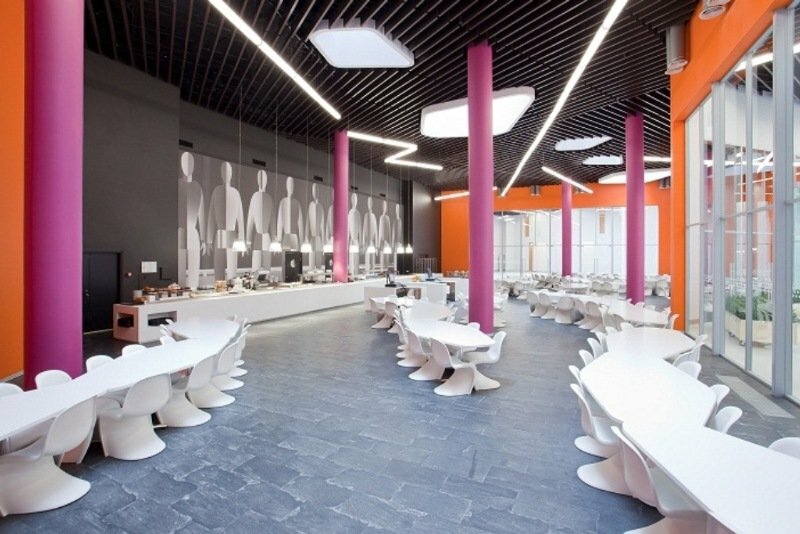 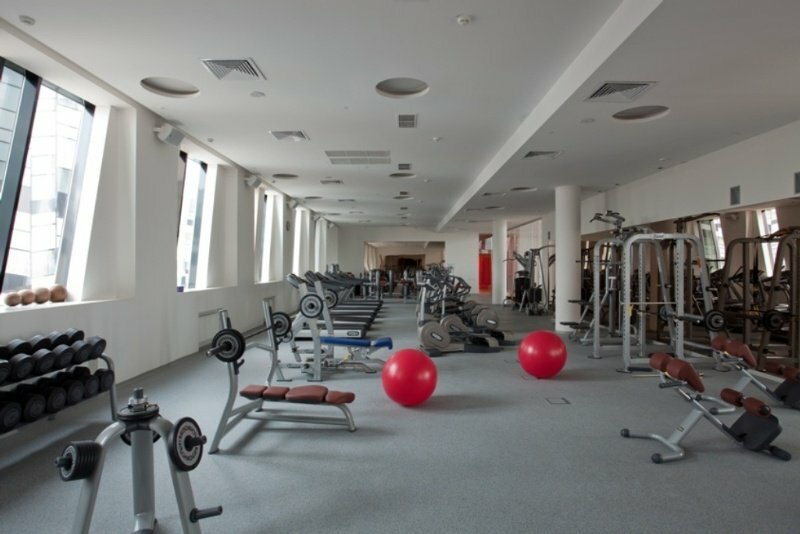 Guests can make use of the on-campus facilities such as the gastronomical offers and the sports complex. 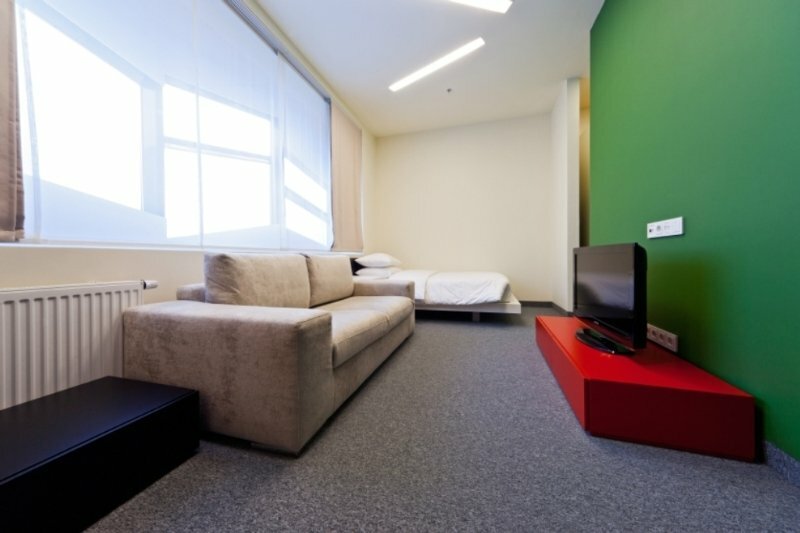 This hotel is a perfect place for business travellers wishing to stay outside of the hustle and bustle of Moscow.